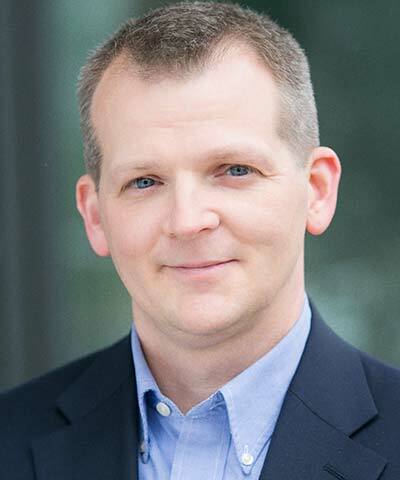 Shaun Mickus is responsible for driving innovative approaches that leverage Johnson & Johnson business functions and expertise to positively change outcomes of individuals and strengthen communities around the world. He also serves as a point person on the company’s comprehensive commitment to the UN Sustainable Development Goals, having led the shaping of this commitment with colleagues across the business. Mickus brings more than 25 years of business experience across multiple disciplines, brands, and corporate initiatives. Just prior to his current role, he worked with senior leaders on shaping and executing the company’s Citizenship & Sustainability portfolio.